"It was a lengthy process entailing a lot of discussion and re-viewing films. Our congratulations to the various filmmakers. We're delighted to have the opportunity to screen your film. "Sincere commiserations to those who's films did not make the cut. We were unable to fit in many fine films. Film selection is a reflection of subjective taste rather an objective assessment of quality. 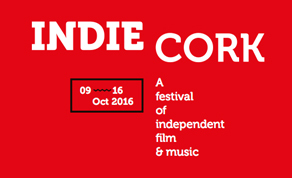 Fortunately there are now many other festivals screening shorts who have tastes and preoccupations other than ours."